World moves to offset airplane emissions in landmark deal | "Global Possibilities"
For the first time, the industry will offset its pollution through carbon credits or funding green projects. The aviation industry, long known for eluding emissions standards, will for the first time offset its pollution through carbon credits or funding green projects, the result of a United Nations-sponsored deal approved Thursday. Delegates at the UN’s International Civil Aviation Organization (ICAO) in Montreal sealed the historic plan that some environmental advocates have deemed weak, but the industry and countries overwhelmingly favor. Under CORSIA — short for Carbon Offsetting and Reduction Scheme for International Aviation — the industry will voluntarily (at first) offset its emissions through the purchase of credits, or the funding of still unspecified projects that reduce greenhouse gas emissions elsewhere. CORSIA applies only to international flights, which make up about 60 percent of aviation-related emissions, according to the Associated Press. Domestic flight emissions fall under the Paris Accord, a global agreement that just passed the threshold to enter into force in early November. Important airport hubs will fall under the plan, as some 65 countries — including the United States, Mexico, the European Union, the United Arab Emirates, and Singapore — agreed to participate. Still, the system will be voluntary from 2021 to 2026, and mandatory beginning in 2027 for countries with bigger airline industries, Reuters reported. Some exemptions were accepted for developing countries and states with very low levels of international aviation activity. 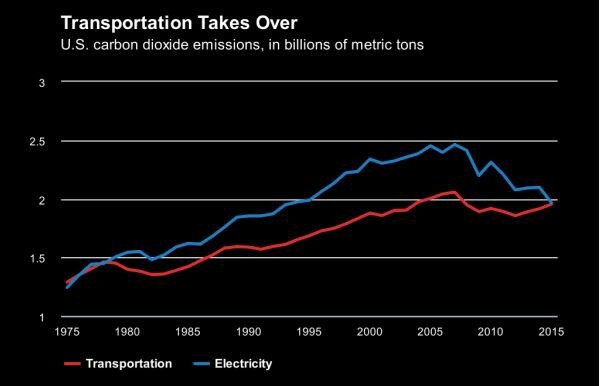 Air travel accounts for 3 percent of U.S. emissions and for 11 percent of the country’s transportation sector, which this year is likely to surpass energy generation and become the most polluting sector. 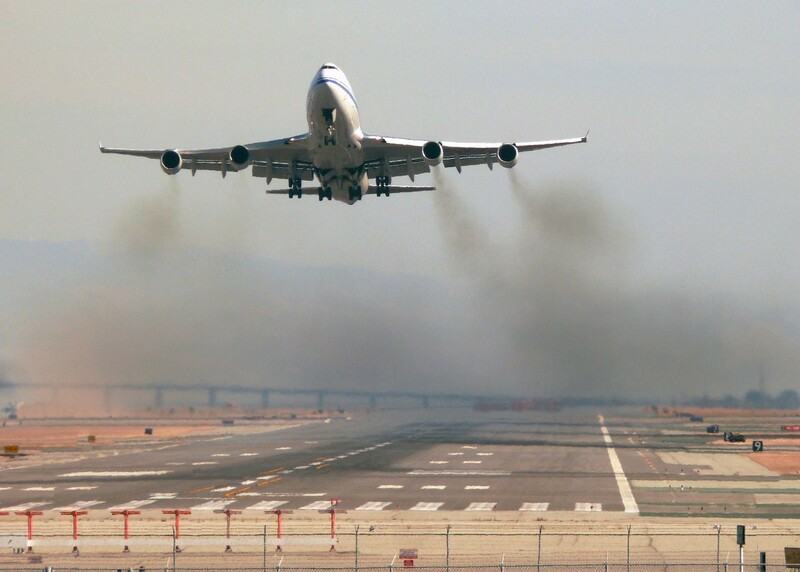 Last year, the EPA said aviation greenhouse gases are a health hazard. Such determination is often the first step towards developing a rule under the Clean Air Act. Due to the expected doubling in airline travel, emissions from the industry are likely to increase despite offsets. Meanwhile, the Environmental Defense Fund, which supports the plan, estimates that some 2.5 billion metric tons of emissions would need to be offset based on the covered flights. And doing that could cost companies as much as $24 billion annually. However, ICAO figures show that by 2035, the industry can expect to pay just 1.8 percent of its revenues to follow the plan. Such a low price to be deemed green under CORSIA could result in little incentive for the industry to become more efficient quickly. This in part explains why some organizations are calling the plan weak; they note that countries dropped plans to align ICAO policies with the Paris Accord goal to limit warming to no more 2°C, which would help the planet avoid the most catastrophic effects of climate change.